March 22, 2017 at 10:09 am. As spring training begins to wind down, teams are getting surprise performances from players they might not have anticipated. Now is the time to figure out where those players fit in a team’s plans, whether it is in the major leagues or in the minors. 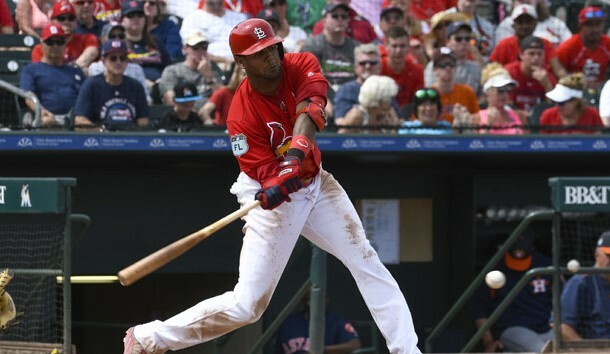 Here is a look at the biggest surprises of spring training for each team, as determined by The Sports Xchange’s national network of baseball correspondents. The Marlins may start the season without a lefty specialist. Mike Dunn, who signed as a free agent with the Colorado Rockies filled that lefty role for Miami with some success the past six years. Left-hander Jeff Locke (biceps injury) could eventually replace Dunn, but he will start the season on the disabled list. Left-hander Hunter Cervenka was not effective in the bullpen when the Marlins acquired him last year, and might not make the club. Jarlin Garcia and Justin Nicolino are lefties on the 40-man roster but both are in the minors and are being trained as starters.